Everyone knows that breakfast is the most important meal of the day, but mornings are also the most hectic and harried time in a family’s day. Whether you are trying to get children dressed, fed, and off to school, trying to get your self and your spouse out the door to work, or if you are like me and straining over your cup of coffee to remember the days lesson in school so you can balance teaching and chores and laundry, we are all tired and busy in the mornings! So how do you fit in a nutritious breakfast in the midst of all this so that you and your family can have the best start to their day as possible? You make eggs! Or better yet, teach your children to fry up their own eggs like we do, and give yourself a moment to sip your coffee before the day begins. Eggs are one of the most versatile foods to prepare. Scramble them, fry them to top a piece of toast, bake them in a frittata, or hard boil them for a quick on the go breakfast. 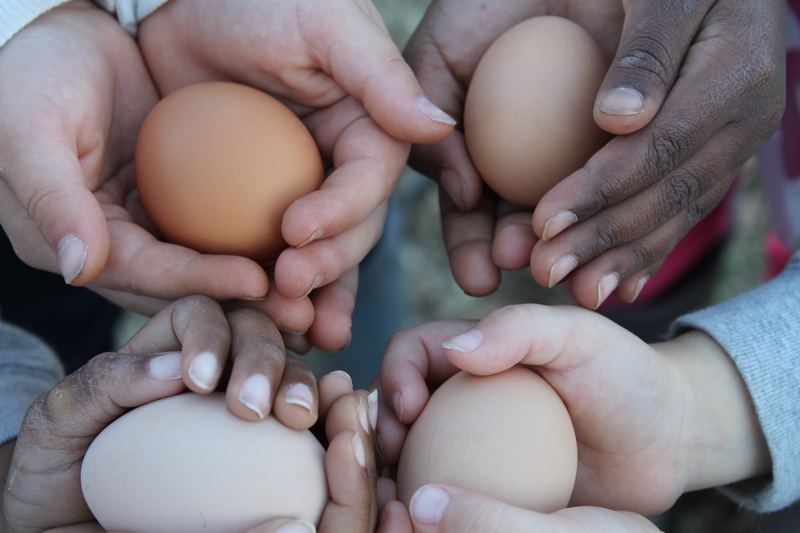 Our pastured eggs will be a healthy foundation for your busy mornings providing you with all the protein, healthy fats, amino acids, and trace minerals you need to get after your day in a healthy way.